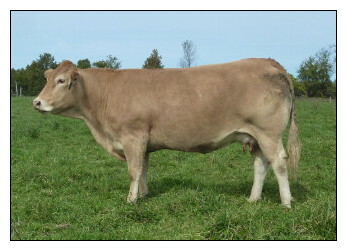 Updated April 15, 2019 The Canadian Blonde d'Aquitaine Association is an association of progressive breeders dedicated to the continuous improvement of the Blonde d'Aquitaine breed, in a way that provides seedstock with superior breeding values for both the commercial and purebred cattleman. Through genetic improvements, the breed has been readily accepted by the commercial cattleman. Through steer trials, bull tests, heifer evaluations (recently added), and performance recording programs, the Blonde breed has shown it has many attributes to offer the beef industry. With moderate sized calves, these fine-boned lengthy newborns do not begin to muscle up until about 4 - 6 weeks of age, making them an ideal cross for just about any breed. Blondes are noted for their high rate of gain which leads to above average weaning weights and one of the best feed conversions in the feedlot, making them a very profitable animal. The Canadian Blonde d'Aquitaine Association was incorporated under the Live Stock Pedigree Act on July 15, 1970. 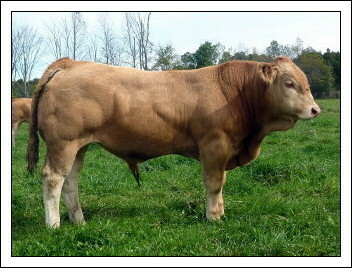 Blonde d'Aquitaine cattle in Canada are registered through the Canadian Livestock Records Corporation, the national pedigree service for purebred livestock in Canada. Be sure to contact your Provincial Association for a breeder near you. 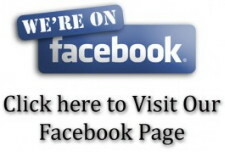 If you would like a free informational package, please E-mail the Canadian Blonde d'Aquitaine Association.